Tietennis gathers several management tools that are able to help all federative structures in tennis. It allows you to recreate all social circles around teams and the Federation itself, thus bringing all participants closer and encouraging them to play and compete harder. 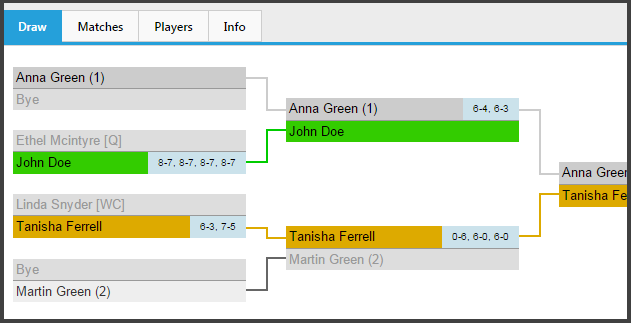 Tietennis will allow you to recreate true relationships between the Federation and affiliated teams. These connections aren’t only restricted to the administrative procedures’ level, but also available for the players themselves, who, once associated, may simultaneously be members and players of a team. Teams will be advertised on the network as affiliates of the Federation and all associated players will exhibit the logo in their profile. The Federation’s logo is also highlighted in the player’s profiles. Associated players are a part of several circles which may be segmented in region, gender, age, among others. Within the network, news of events and players belonging to your federation are spread, not only throughout the federation, but also to all the participant’s friends, thus expanding the federation’s diffusion. Branches or regional Delegations can be associated with the Federation and take part in the administrative tasks in the player’s network. Tietennis is a network that promotes tennis and brings together thousands of players and teams from all over the world. This means that any player who has signed up will meet more people and places to play tennis, and will also be able to communicate with their Federation. 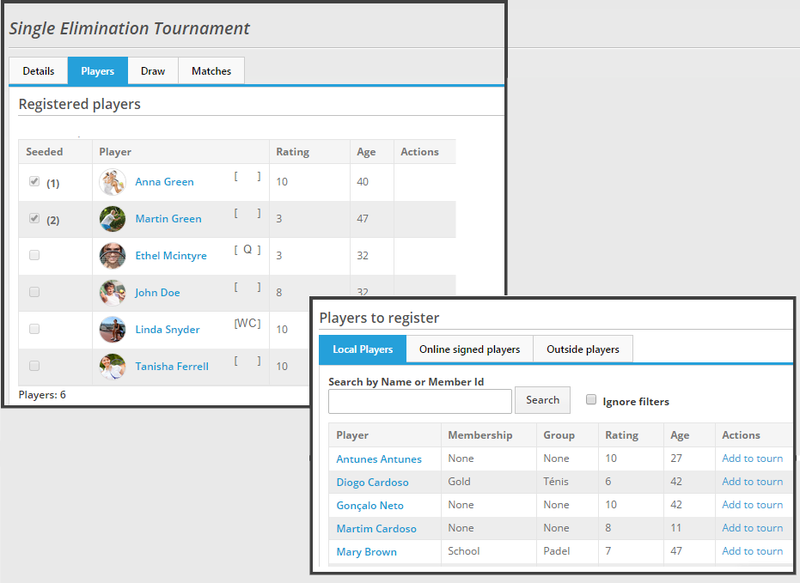 Apart from this, Tietennis also provides the players of your Federation with an app where they can create and promote their careers, keep a record of challenges and games, analyze their performance in tournaments, evaluate their training and goals and even access some other statistic data from all seasons. Players and their followers will be notified of the official tournaments, as well as their partners’ and closest friends’ news.